“As a federation you have to provide solutions and the Drawy tool is a perfect example of that “, says Jo Van Landeghem, advisor at creamoda. 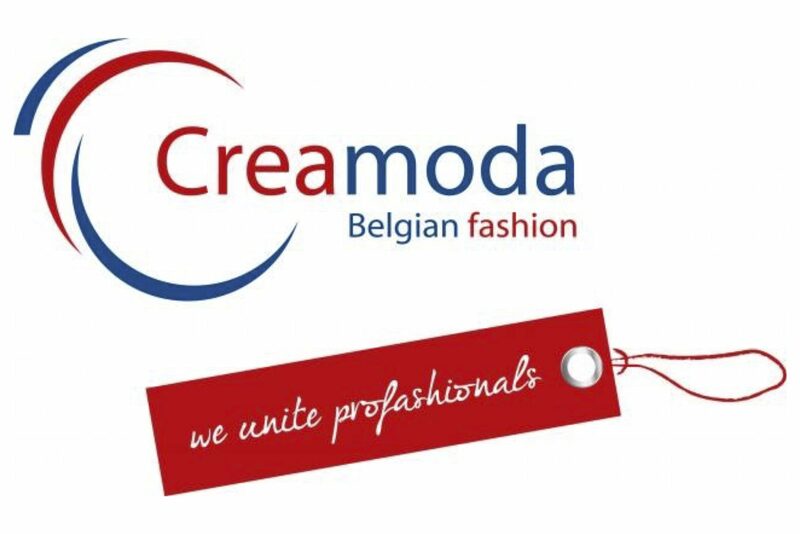 Therefore, Creamoda has agreed to back-up Drawy and promote the online platform to the federation’s numerous members. On the one hand, this partnership will allow the company to gain brand awareness amongst its primary target audience as well as increase its customer base. And Drawy already caught the eye of one of its potential customers. Steven Van Roy, CEO of the female clothing label Just In Case, stated that he welcomes a platform like Drawy “with open arms”. On the other hand, Creamoda will be able to neutralise any future copyright infringement threats that their members could encounter by providing them the Drawy platform. A win-win partnership at its finest. We are grateful and proud to have Creamoda join us in our fight and look forward to working side by side!